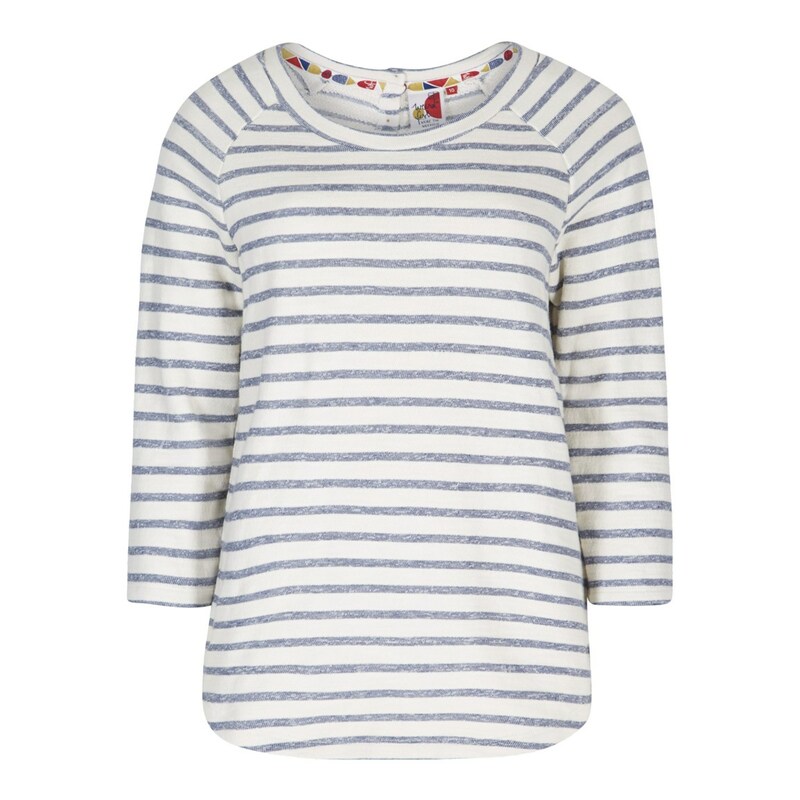 Choose our Roxie striped crew neck top and enjoy a comfortable and stylish top that's practical and hard wearing as well as being super-soft thanks to its loop-back cotton construction. 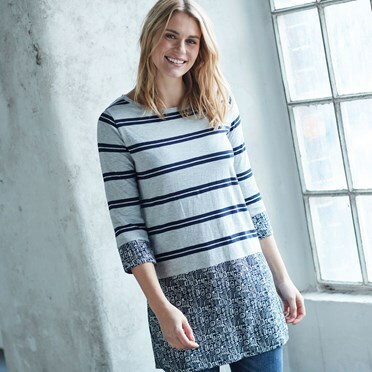 This top has been designed with a dropped back hem which looks great over your favourite jeans or leggings, the perfect laid-back look. 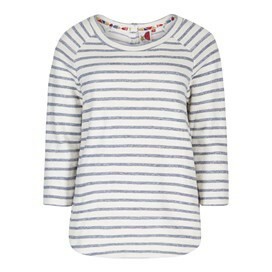 The Roxie striped crew neck top is the perfect addition to your weekend wardrobe. 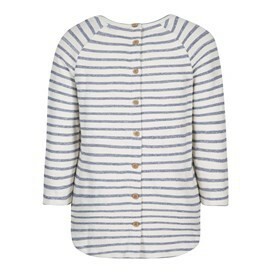 Easy to wear, you'll find yourself reaching for this hardwearing top for many seasons to come. 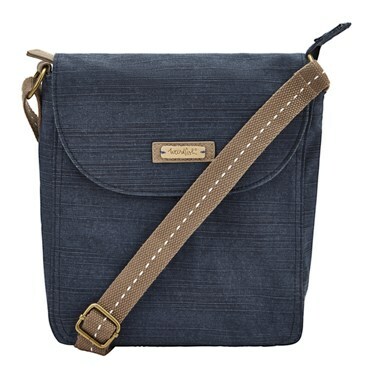 Pretty colour and the buttons down the back make it a little bit different in design. Nice fit. Generous fit. Good quality. A wardrobe staple. I love this top - excellent quality and the fabric is great. 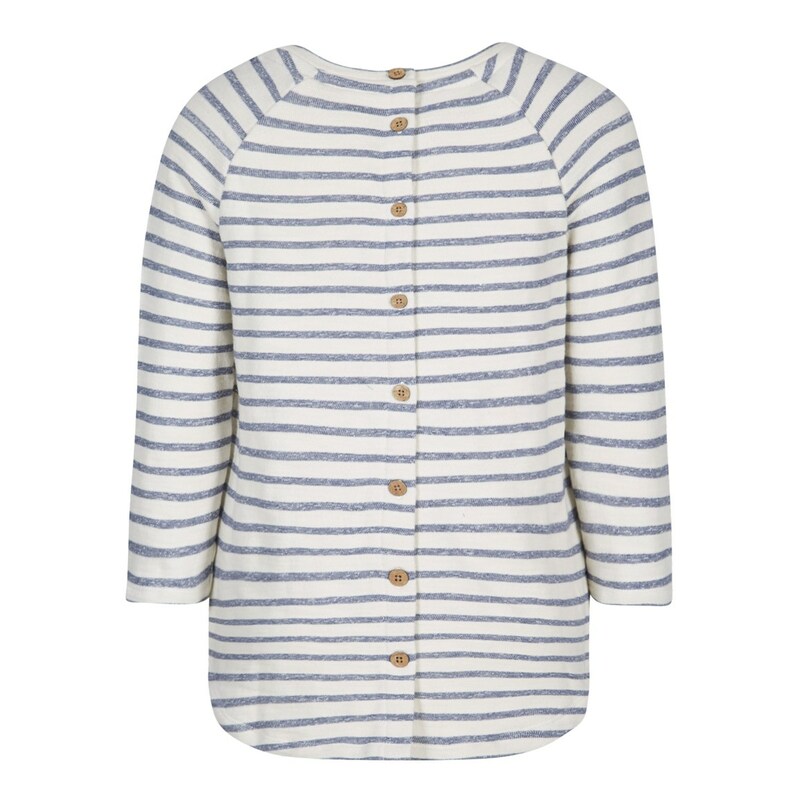 The buttons right the way down the back makes the Breton styling just a little bit different. I have now ordered the Navy stripe as well. Bought my usual size, but it was absolutely enormous. Would definitely advise buying smaller.